Roxy Music are an English art rock group formed in 1971 by Bryan Ferry, who became the group's lead vocalist and chief songwriter. 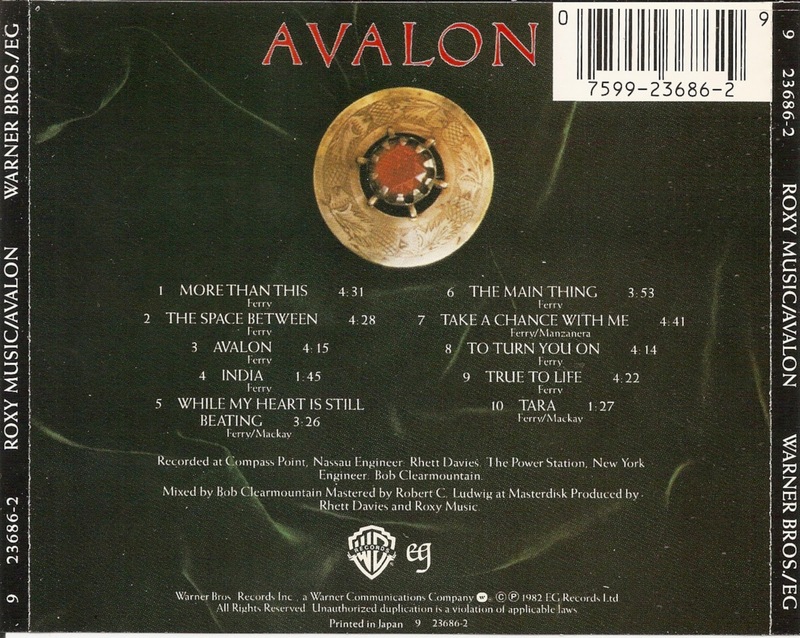 The other members are Phil Manzanera (guitar), Andy Mackay (saxophone and oboe) and Paul Thompson (drums and percussion). Former members include Brian Eno (synthesizer and "treatments"), and Eddie Jobson (synthesizer and violin). 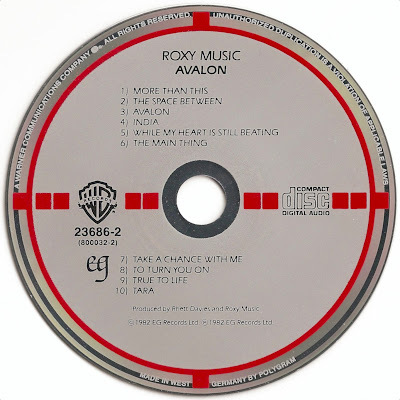 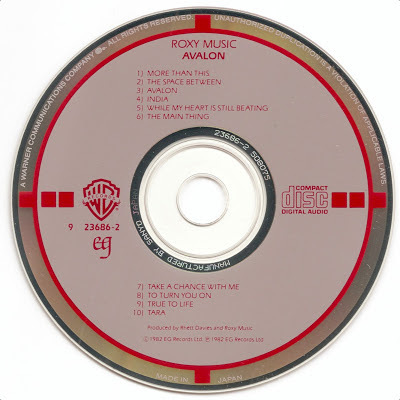 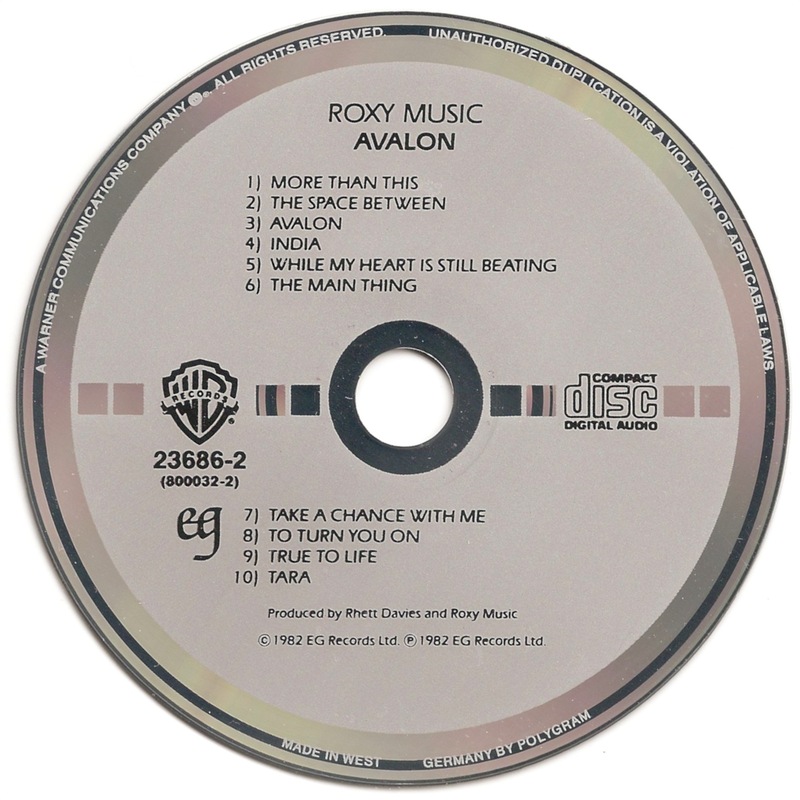 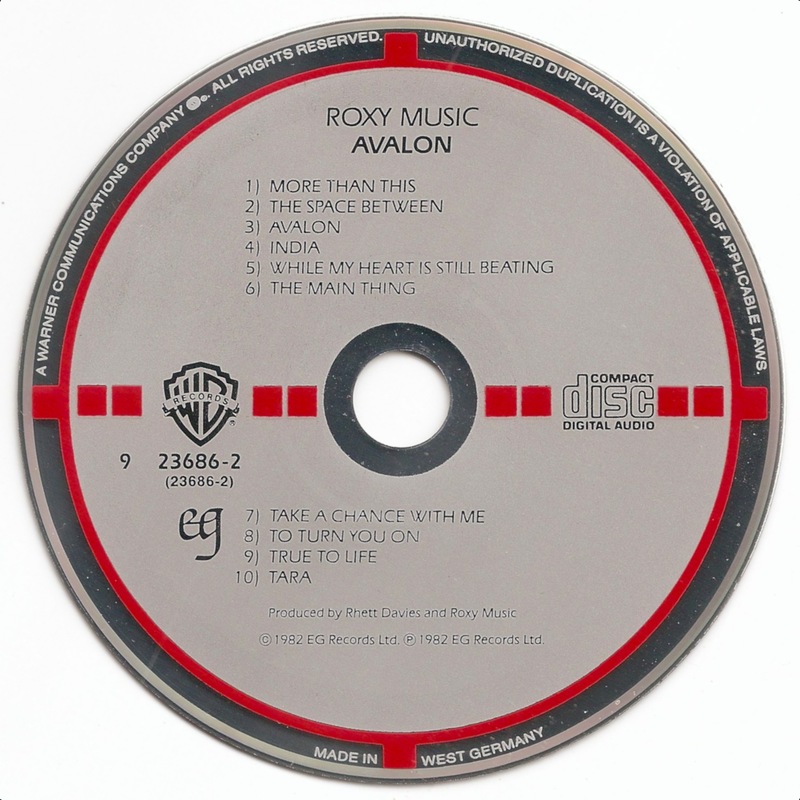 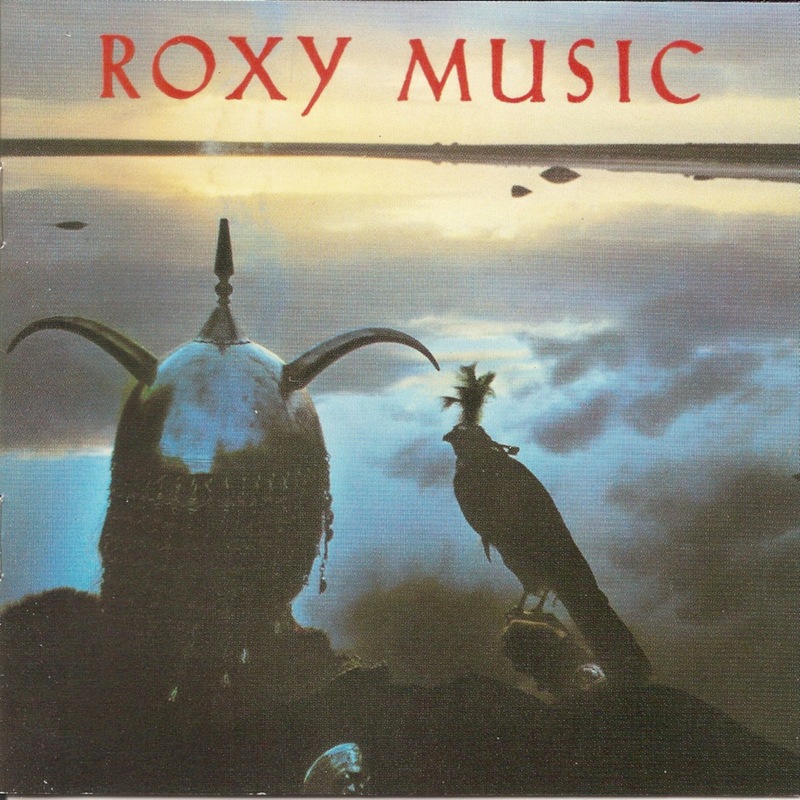 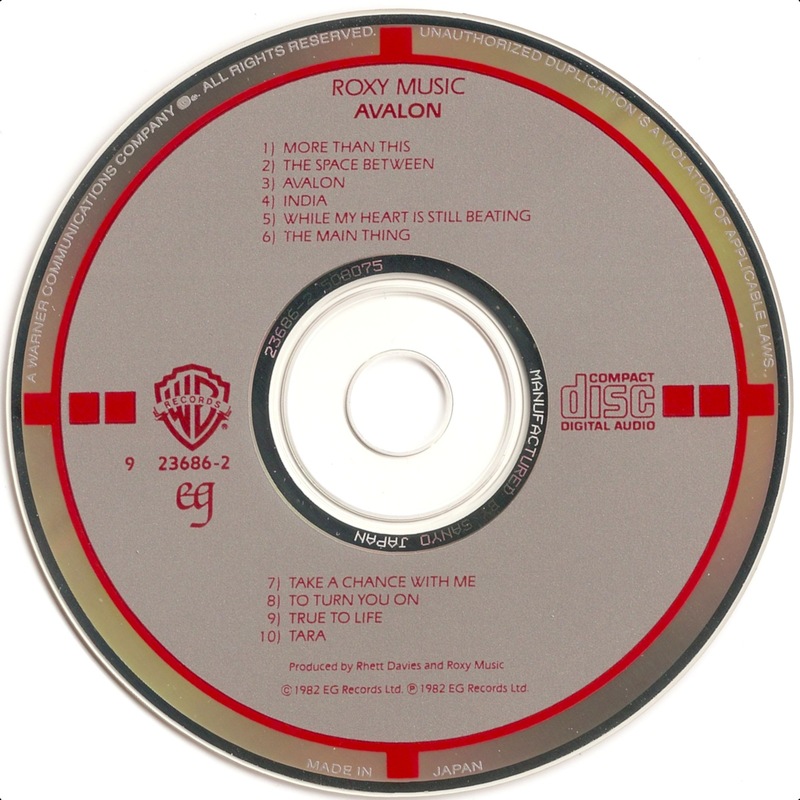 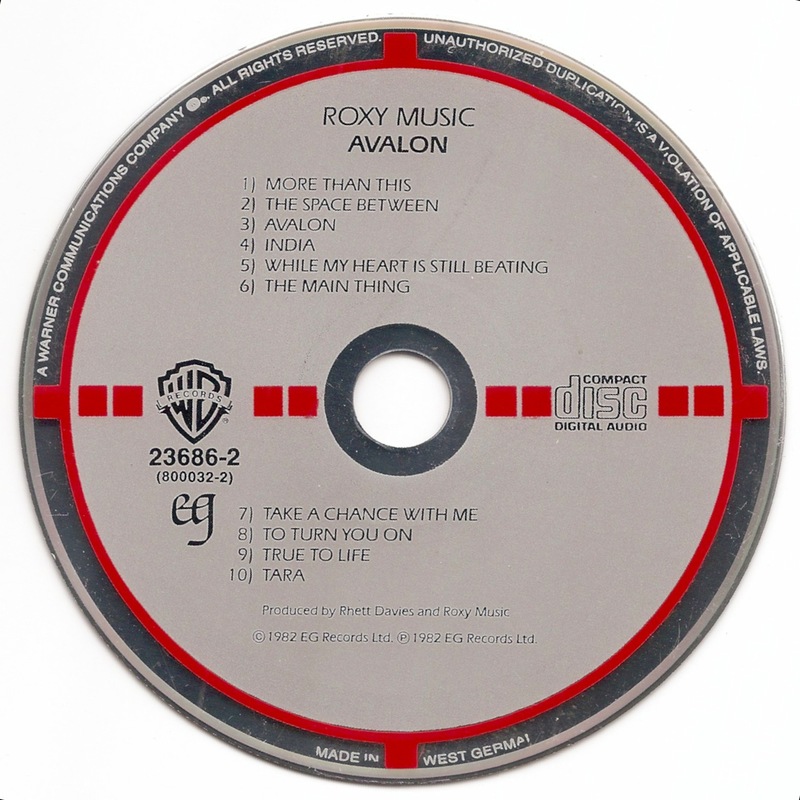 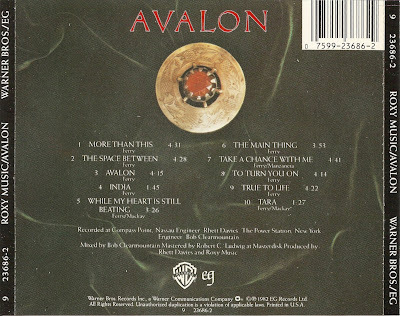 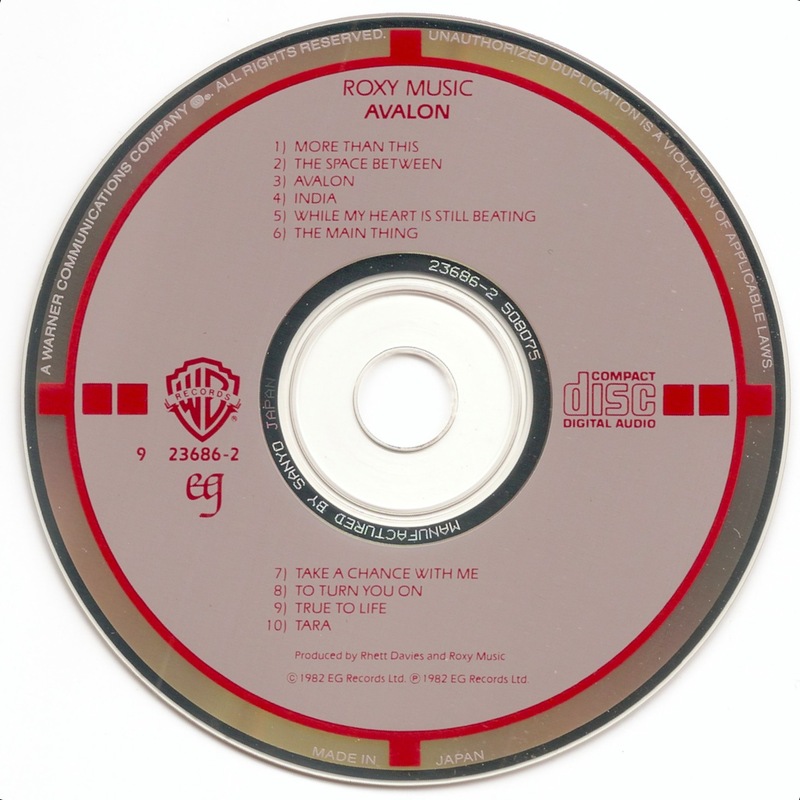 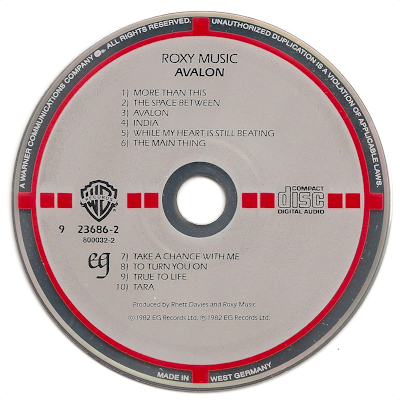 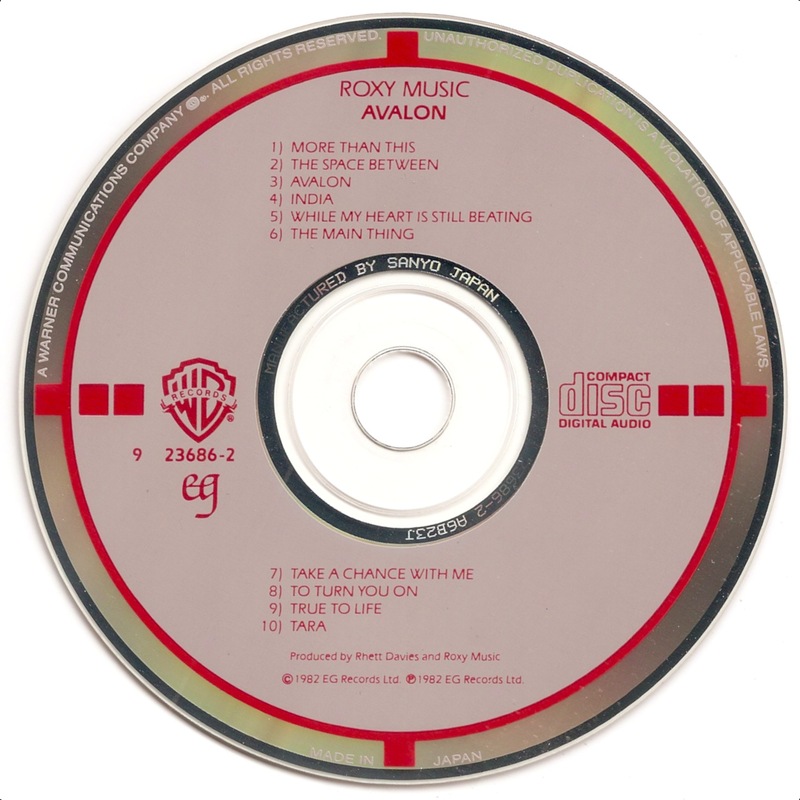 Avalon, released in 1982, was Roxy Music's eighth and final studio album.